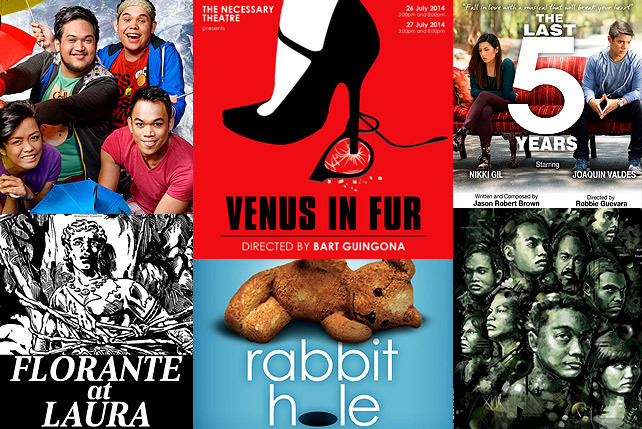 (SPOT.ph) All the galleries, open to the public! 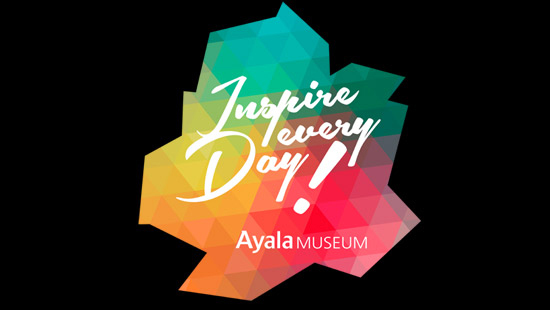 Ayala Museum waives all entrance fees, including the one for the Filipina Heritage Libray, on July 19...but (of course) there’s more. 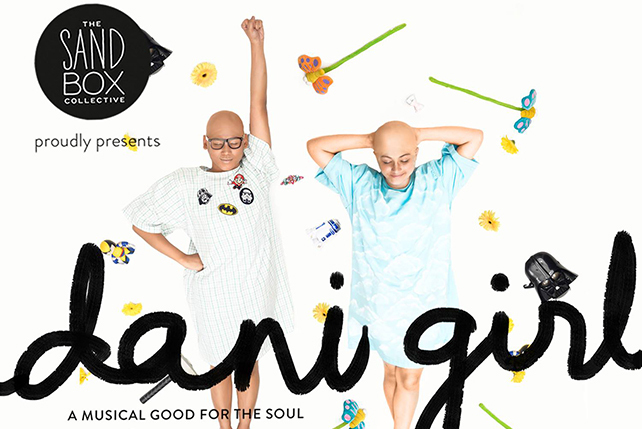 Guests will be treated to performances by Up Dharma Down, Manila Symphony Orchestra, Children of the Pilgrimage, Hidden Nikki, Yolanda Moon and Maude. Free art and free music? Sounds like the perfect idea for a date. The museum opens at 9 a.m. and will close at exactly (exactly) 6 p.m. Registration at the door ends at around 5 p.m. Guests are adviced to come early, as the museum does have a maximum capacity. They will let more people in once other people leave, so there should be enough art for everyone. Pack light as big backpacks and such will need to be deposited. Don’t worry, smartphones and small point-and-shoots are allowed in the first and second floors of the museum. You’ll still be able to take that all important proof that you were there. Don’t forget to explore what the Inspire Every Day campaign is all about! For more information, visit AyalaMusem.com. Free Museum Day is done in collaboration with Power Mac Center, Fully Booked, Terno Records, and Uniqlo.